Breeding in the South African game industry can be big business. 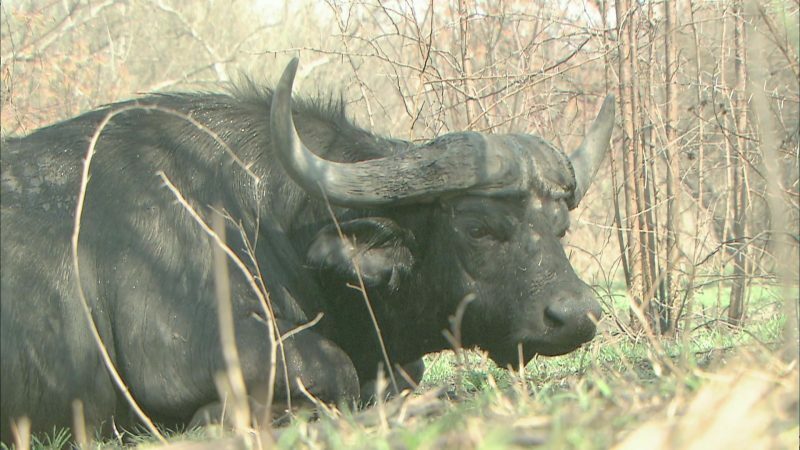 But when you’re dealing with Cape Buffalo, an infamously temperamental member of the Big 5, it can be as deadly as it is lucrative. Cowboys and Indians still live in these red deserts that stretch as far as the eye can see. They are now part of American society’s fabulous melting pot. Los Angeles . Hollywood . Santa Monica . Venice Beach . Beverly Hills . Malibu and the Paul Getty villa . Long Beach . San Juan Capistano . San Diego . Sea World . Palm Springs . Joshua Tree . Route 66 . Flagstaff . Prescott . Sedona . Wukapti National Monument . The Petrified Forest . Painted Desert . The trace of dinosaurs . Canyonlands . Moab . Arches . 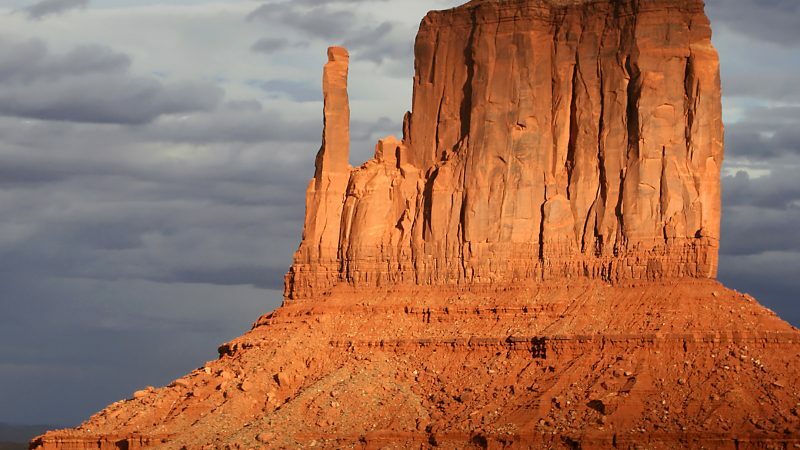 Monument Valley . The Navajos Indians . Aerial views of Los Angeles and the Far West . Etc.